I looove jewellery, it adds effortless chic to any outfit. Jewellery can easily turn boring office clothes into stylish night-out outfit. Earrings, piercing, cuffs? Whatever is your thing. Stay unique. Update your look. Make a statement. Check out this website – Body Jewellery Shop. 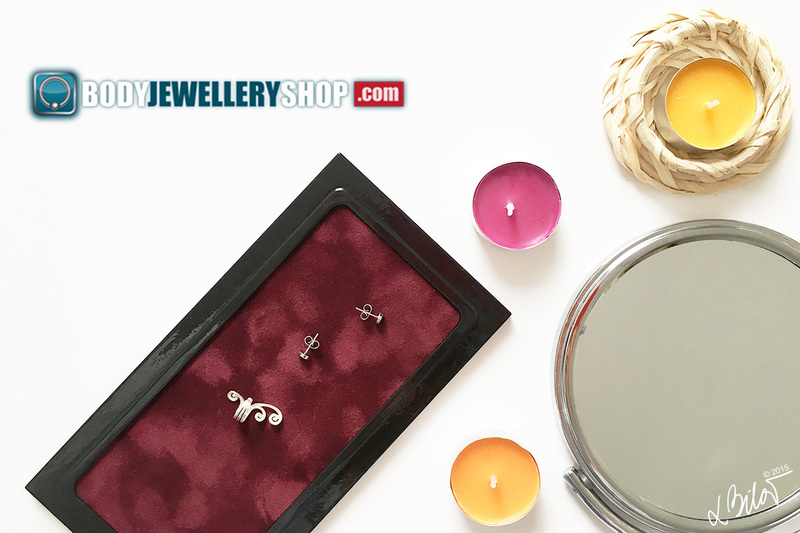 They offer some amazing ear-piercing jewellery products, there are so many to choose from… I spent hours browsing & searching! Wide collection, great prices. My first choice is small – an everyday earrings. I fell in love with America on my first holiday this year. Positive vibe, excellent costumer service, stars & stripes everywhere! So these cuties were an ultimate choice :) Classic Surgical Steel Heart Ear Studs – USA Flags, made from high quality stainless steel. This means that they are comfortable to wear & will not irritate your ears. They are sold as a pair. Suitable for: Ear Piercing – Ear Lobe. My ear skin is quite sensitive, get irritated with bad cheap jewellery easily. I wore these for 24 hours & didn’t even felt them in my ears. Truly amazing – light & quality ear-piercing product. Thank you Body Jewellery Shop! Then I tried something different – an elegant ear cuff. Jewellery is an everyday accessories for men & women. Its sold everywhere these days… clothes shops, gift shops, even groceries! My advice is always go for the surgical steel, precious or semi-precious materials. Love your self. You deserve to be pretty & shine without skin irritation :) Now I’m going to search for some Nose Jewellery – time for something shiny!